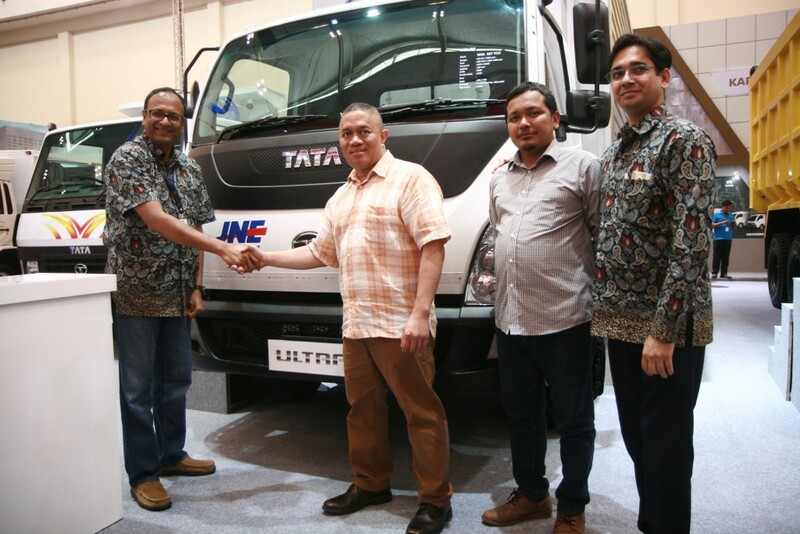 Jakarta, April 7 2016 – Tata Motors Distribusi Indonesia (TMDI), the authorized distributor of Tata Motors in Indonesia, will participate in the International Motor Show (IIMS) 2016. 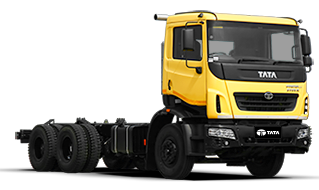 TMDI will be showcasing a flagship collection of Commercial Vehicles at IIMS 2016 including its ever popular Diesel Pickup range, the modern Ultra-light Truck and the powerfully built World Truck, The Prima. “At the IIMS 2016, we want to express our appreciation and share our pleasure to consumers as TMDI has gained thousands of consumers who are satisfied with Tata Motors products and have expressed their appreciation. To date, over 2,500 Tata Motors vehicles are roaming the roads of Indonesia,” said Biswadev Sengupta, President Director of TMDI. 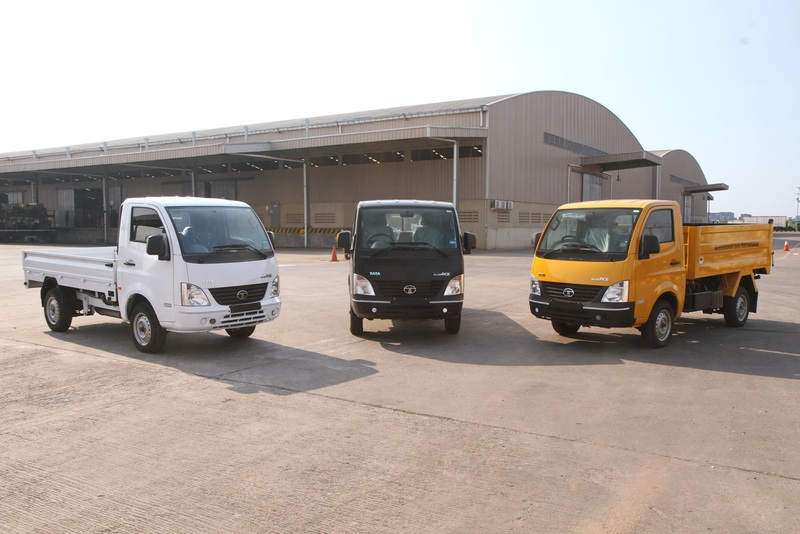 Biswadev added Indonesia is on the cusp of huge economic growth and we firmly believe that Tata Commercial Vehicles will add lot of value to the business community in Indonesia. The sales performance of TMDI grew 24 percent from the previous fiscal year. 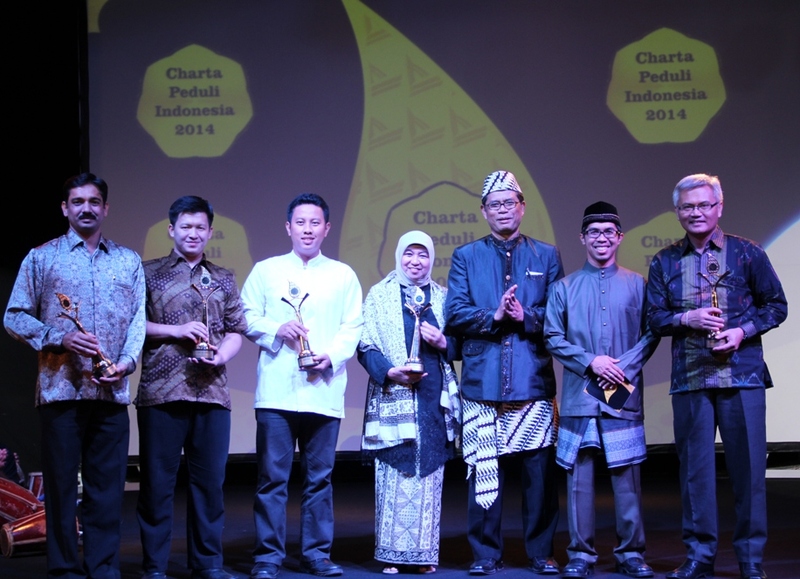 TMDI currently ranks 16th in the Indonesian automotive market. 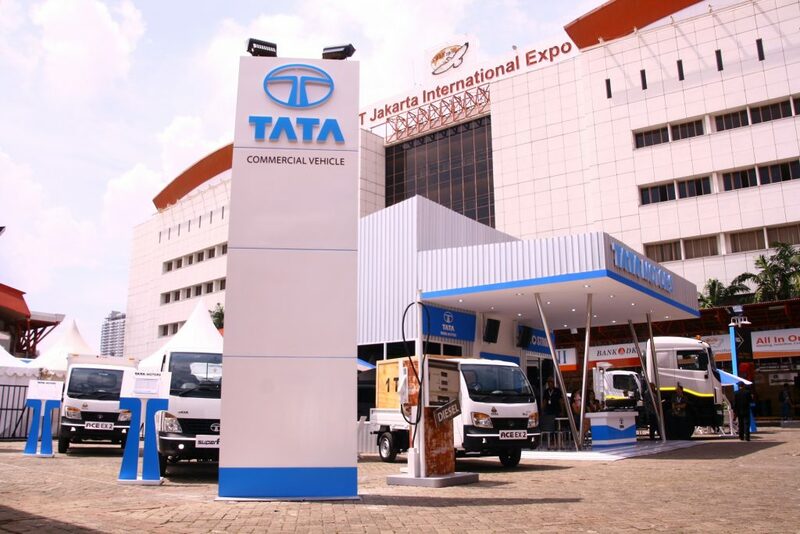 During the IIMS 2016, TMDI maximized the event as a venue to communicate Tata Motors after-sales programs in Indonesia. 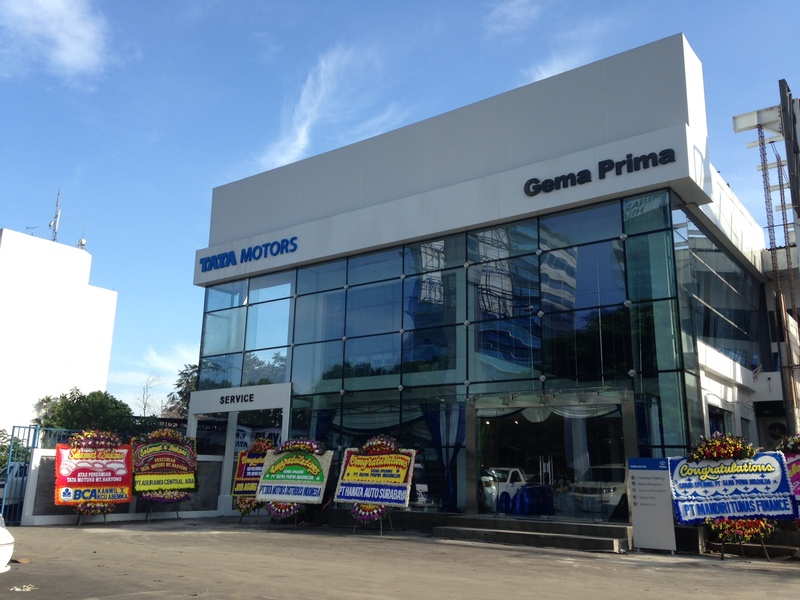 From the beginning of its presence in Indonesia, Tata Motors has placed after-sales in the forefront of its mission, primarily in offering 2S (Service & Spare parts) and 3S (Sales, Service & Spare parts) in Java, Bali, Sumatra and Sulawesi. 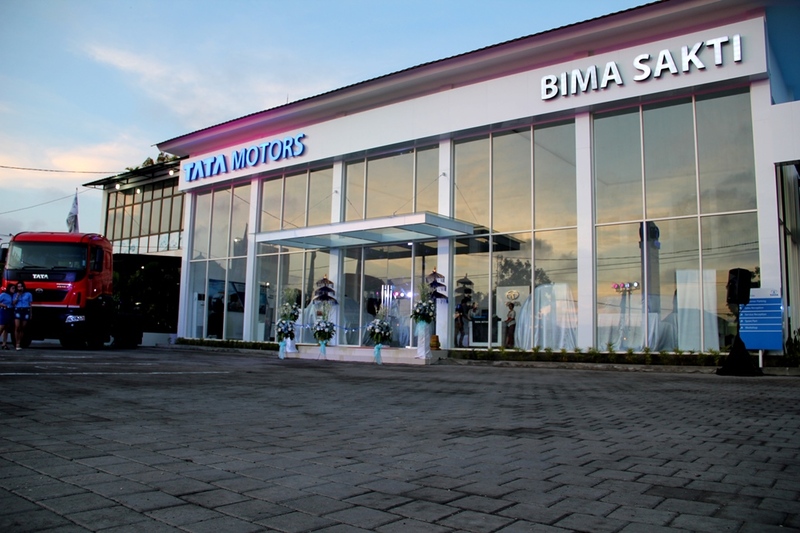 TMDI is now aggressively expanding its Parts Shop network in Java, Bali, Sumatra and Sulawesi, under a program entitled TATA ADA and DEKAT (English: TATA is PRESENT and CLOSE). 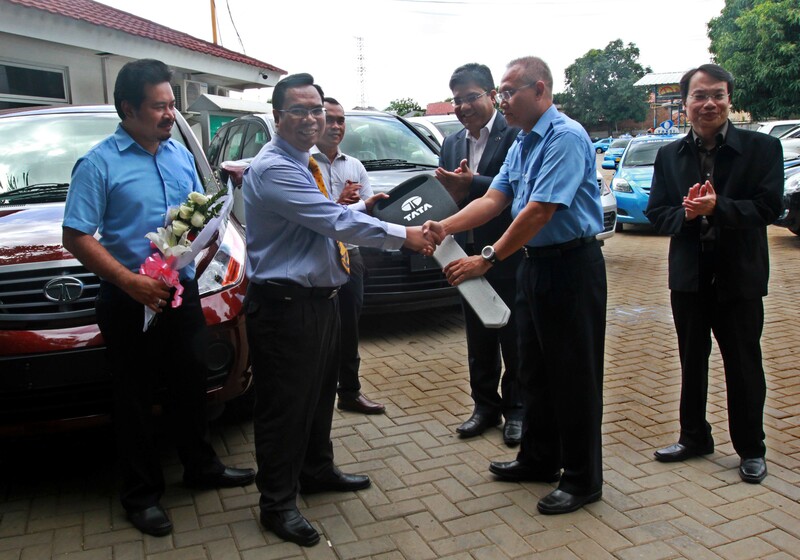 The program will strengthen the twenty-two 3S Tata Motors dealers across 22 Indonesian cities and support the Tata Certified Workshop (TCW), which is a 2S TMDI facility available in 60 locations. Furthermore, at the IIMS 2016, TMDI was unveiled new reliable service for customers in Indonesia: the TATA CARE. TATA CARE offers house-to-house and office-to-office, or to the location of the vehicle, services. TATA CARE uses the Tata Xenon RX. The TATA CARE is now available in 9 cities. Is a retail partnership program in Tata Geniune spareparts. 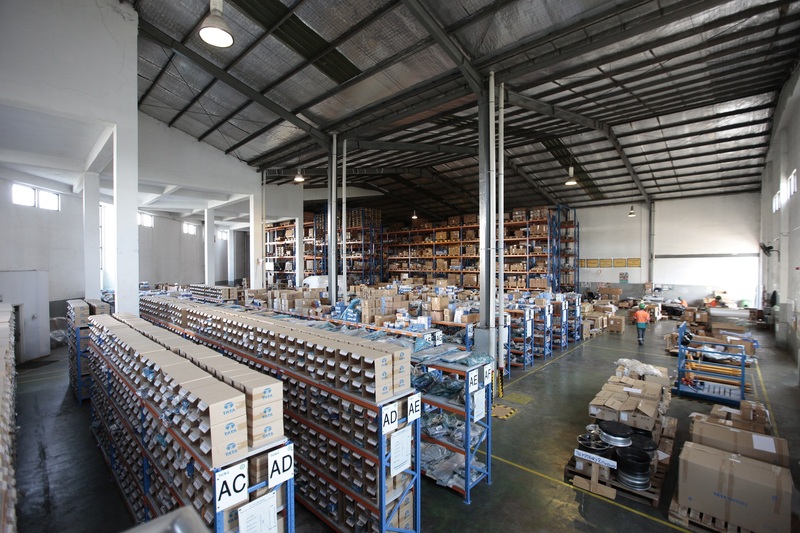 PT Tata Motors Distribusi Indonesia (TMDI) desires to make it easy for customers in obtaining TATA GENUINE PARTS (TGP), in all regencies and in all provinces. TMDI targets appoint Parts Shops within 5 kilometer radius of customers’ location. The Parts Shop partnership deal will only be established with trusted partners who are experienced as genuine spare parts retailer, in accordance with the segment targeted by Tata Motors vehicles. TATA Motors do not sell second grade quality parts. 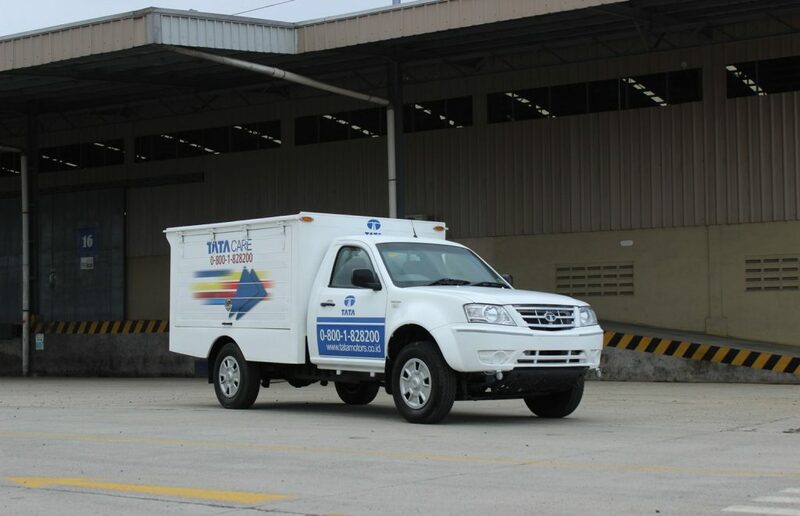 Through the TATA CARE, PT Tata Motors Distribusi Indonesia (TMDI) guarantees that on-site services are available anywhere, anytime for customers. TMDI understands how important business and personal time is for customers. TATA Care supports the performance of TMDI in providing servicing customers at 2S (Service & Spare parts) and 3S (Sales, Service & Spare parts) Tata Motors dealers, and support the Tata Certified Workshop (TCW), primarily in optimizing the limited coverage area. 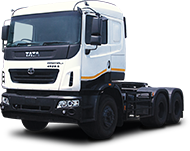 The facilities available at TATA Care will be very helpful, especially for consumers of SCV, pickups, LCV and M&HCV commercial vehicles. Save customers’ time as services are brought directly to their location. Provide services for customers in rural areas and fleet customers. 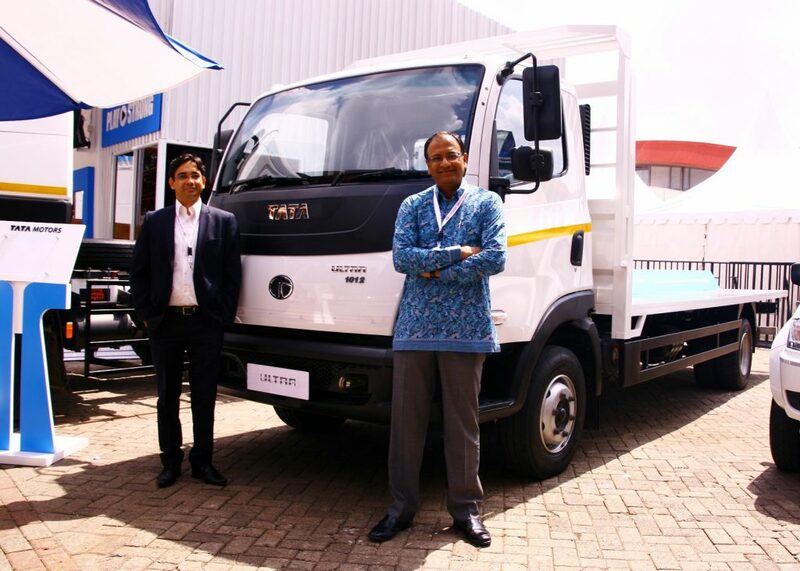 The Tata Prima 4023.S is a tractor head developed by global-standard experts and resources, boasts the 6700 cc Cummins 6ISBe 270 30 engine to give it enough power to transport any goods. 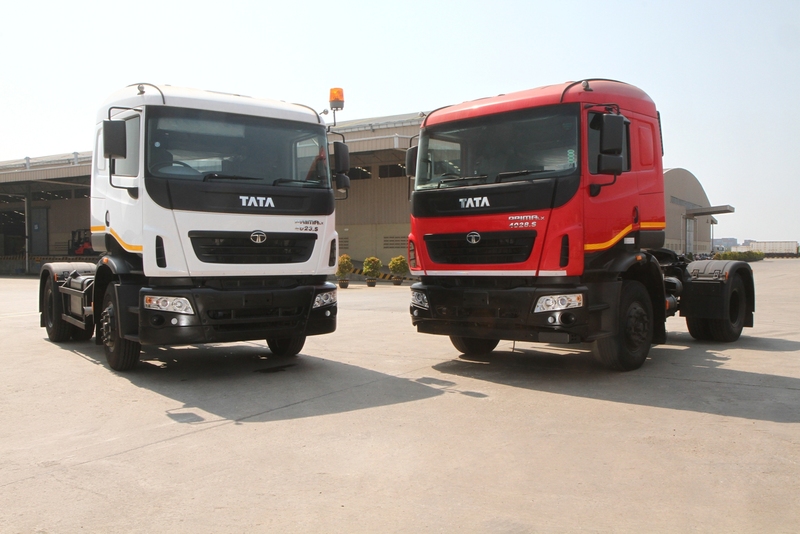 The Tata Prima 4023.S also comes with the TATA G 1150 OD, 9-speed gearbox developed by the US and Germany. The engine technology was developed in the US, Europe and South Korea, The Chassis in Mexico, the Suspension in the US and the cabin design came from a celebrated boutique in Italy. 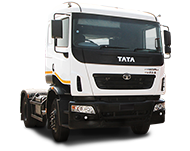 The 1,400 cc diesel engine Tata Super Ace DLS features 5-speed manual transmission. The engine can produce up to 70 PS at 4,000 rpm, 135 Nm torsion and 2,500 rpm. The top speed is 125 km/hour. 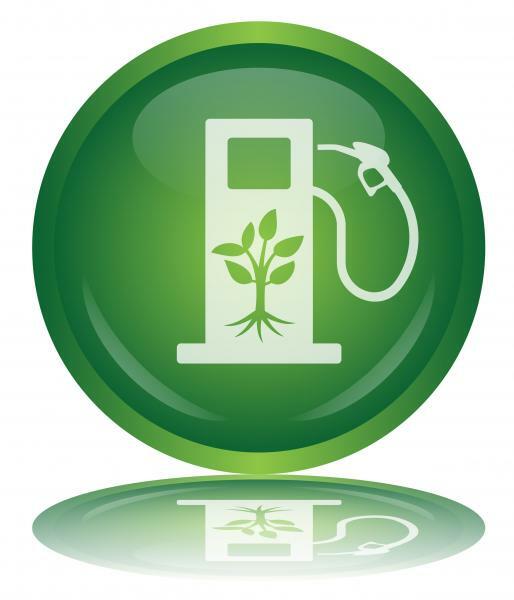 The Euro Emission Level EII and EIII certificates have been obtained. The diesel engine can operate on low rpm to assure high fuel efficiency, low component fringes and longer life of components. This also makes the engine cheaper to maintain compared to gasoline engines. 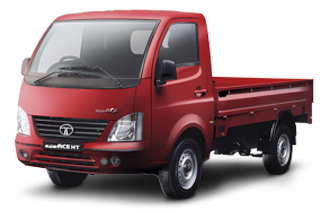 The Tata Super Ace DLS is the only diesel pickup in its class. 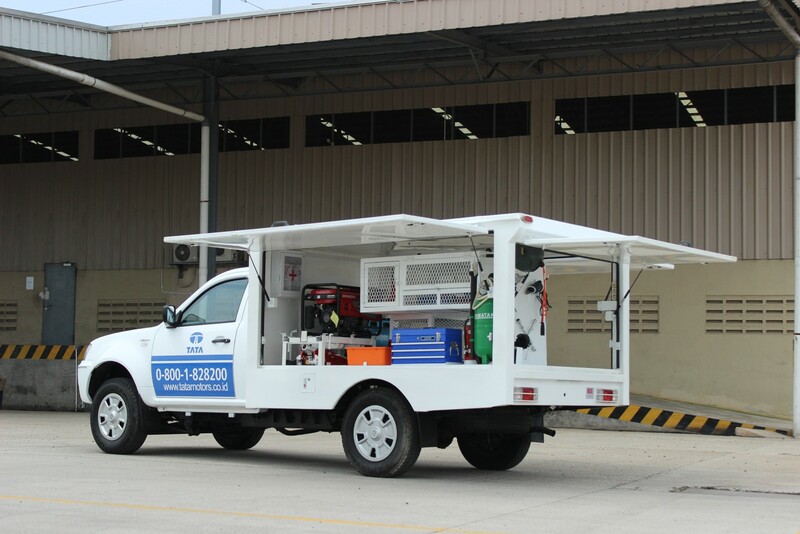 The slim and streamline cabin ensures good maneuverability in traffic hams. 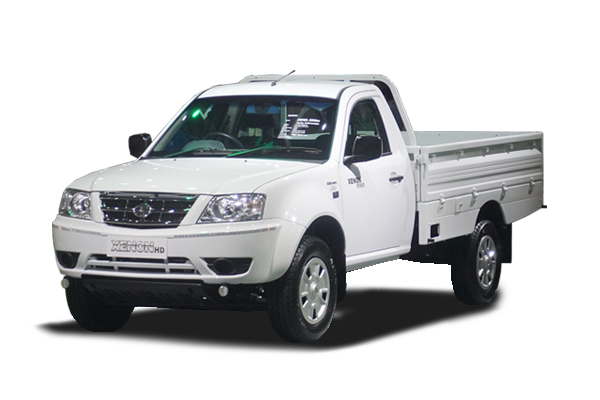 The Super Ace DLS has power steering and Blower on all variants, and comes with the Air Conditioner and Power Window options. 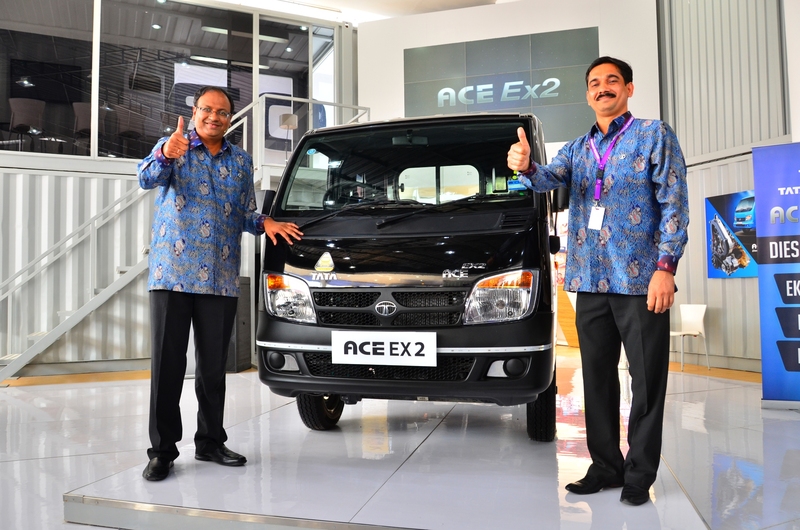 Designed based on the Ace platform, the Tata Ace EX2 is an epitome of toughness combined with driving comfort. The diesel pickup is equipped with 5-speed manual transmission, 702 cc engine, 13-inch tires and a responsive steering wheel. 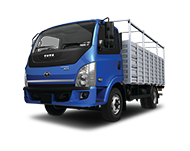 The advantages of the Tata Ace EX2 are that it is fuel efficient and low on maintenance. For safety reasons, the body is made from strong steel that can withstand collisions from the front and above. 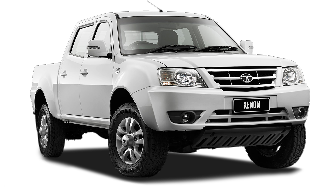 Tata Xenon RX boasts 3.0 Liter Turbo Direct-Injection engine with a top speed capacity of 120 km / hour, 72Hp and maximum torsion of 223 Nm. The engine offers the best fuel efficiency in its class. Meanwhile, the gearbox is designed support gear-shifting. The Tata Xenon also has power steering adjustable steering column and adjustable bucket seat at the front. With a spacious cabin, a clutch foot rest and a port to recharge mobile devices are also available. 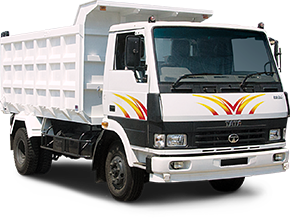 TMDI will also showcase application vehicles that have been modified to meet needs, such as the Tata Super Ace Box and the Tata Ace EX2 MOKO. Tata Motors has an after sales and customer care program themed ‘Peace of Mind’, which offers; Best in Class Warranty Program, 24-hour On-road Assistance, and 1×24 hour free spare-part guarantee. 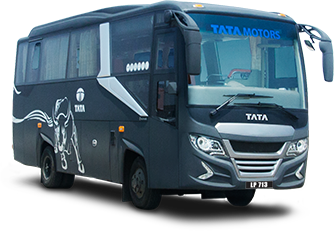 For more information about Tata Motors please contact Tata Motors Indonesia call center at 0-800-1-828200. Tata Motors Limited is the largest automotive company in India with a consolidated revenue of USD 42.04 billion in 2014-15. Through its subsidiaries and associated companies, Tata Motors operates in the United Kingdom, South Korea, Thailand, South Africa and Indonesia. Tata Motors owns British premium automaker Jaguar Land Rover, and has a joint venture with Fiat in Indonesia. With over 8 million vehicles on the roads of India, Tata Motors is the market leader in both commercial and passenger vehicles in the nation. 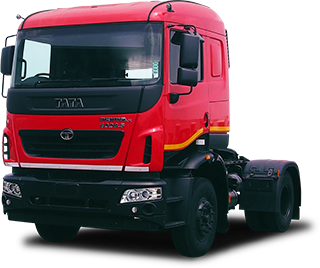 Tata cars, buses and trucks are sold in several countries in Europe, Africa, the Middle East, South Asia, Southeast Asia, South America, Australia, CIS and Russia.